ELI knows soil! We offer a great number of testing capabilities for soils, including soil identification by percent concentration (sand/silt/clay). 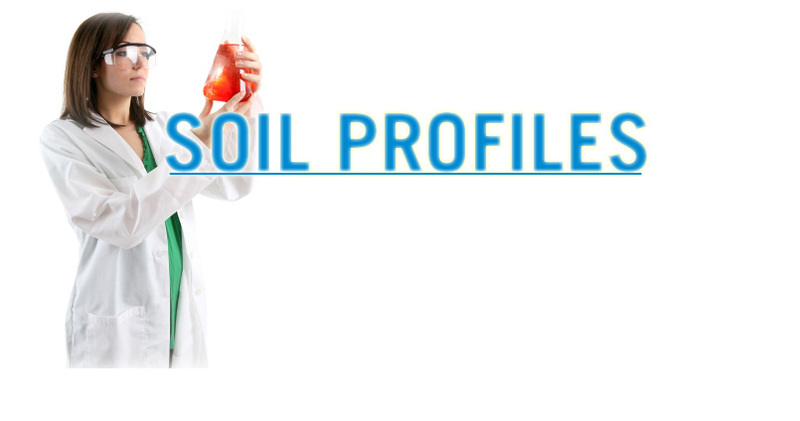 Numerous times a client will Contact our facility and ask, "what’s in my soil"? If you have this "need to know", then please send us an email and request the desired Information or Quotation for your expected scope of work. We look forward to providing you with a Soil Quality Profile that will give you the knowledge you need with your respective project. When you have the need to know exactly what is in your respective soil, please give us the opportunity to provide this service for you. Performance and Customer Service are just two of our priorities which will assure you the very best in analytical results which is reflected in our growing Client List. If you do not see the parameter(s) in our list that you require to satisfy your Soil Quality Profile needs, let us know and we will be happy to work with you on a solution. Please feel free to call one of our Friendly Sales Staff for individual sample and volume sample Pricing or to place an order for soil sample bottles today.